Yangtzecooling Ice System Co.Ltd was founded in 2012, a group of partners with 20 years of work experience in the refrigeration industry. 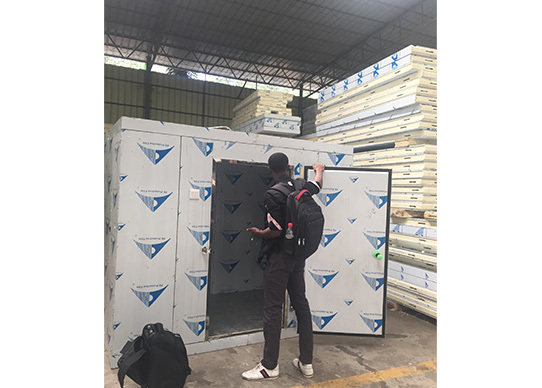 Mature refrigeration technology experience and rich export work experience have let swift growth of the company's business, the company industry and trade integration and management of refrigeration plant products and trade services. 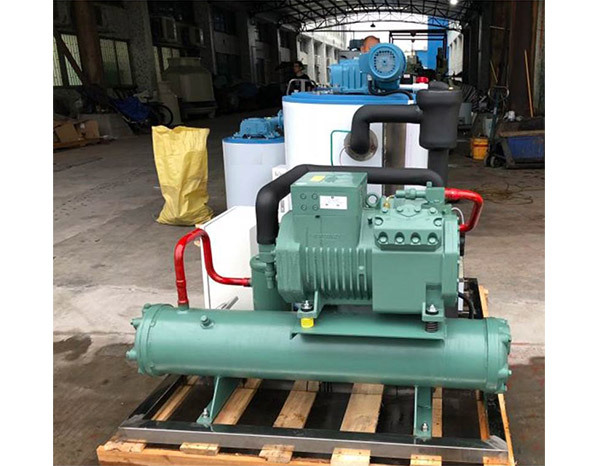 Many years of work in the refrigeration industry had accumulated a series of refrigeration products supply chain, provide for customers with high-effect and efficient ice maker, cold storage and other related products installation service work. 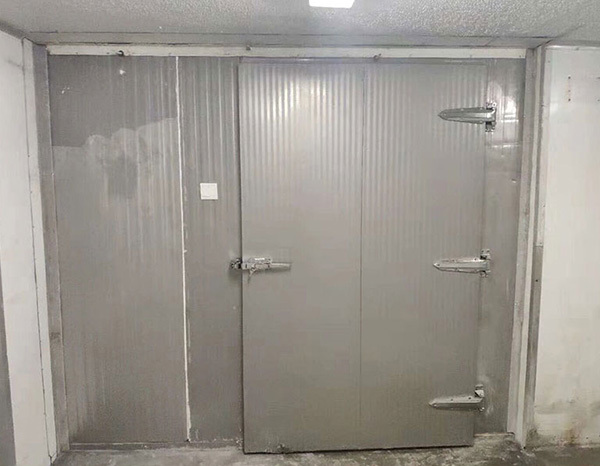 After many years of hard work, we have expanded our technique staff to overseas trade in many import and export products and services, such as fish continue companies, food companies, farms, slaughterhouses, laboratories, chemical industry, medical treatment, hotels, etc.from field design, production, installation, debugging, maintenance, and open the refrigeration technology import and export business. 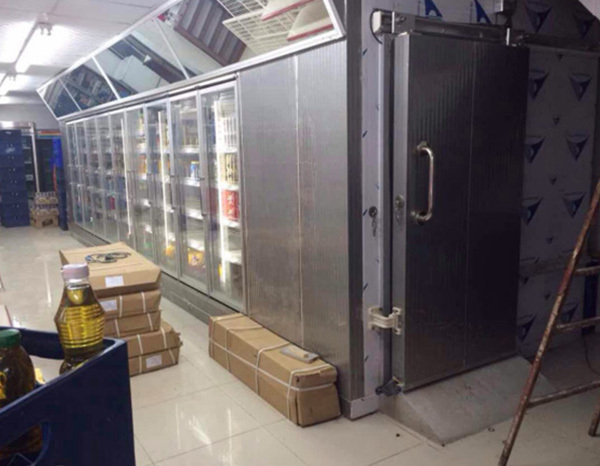 Refrigeration business is the core business, for the company Internet support service, has formed a perfect online spread and offline trade industry ring, provide customers with more professional and comfortable service experience. 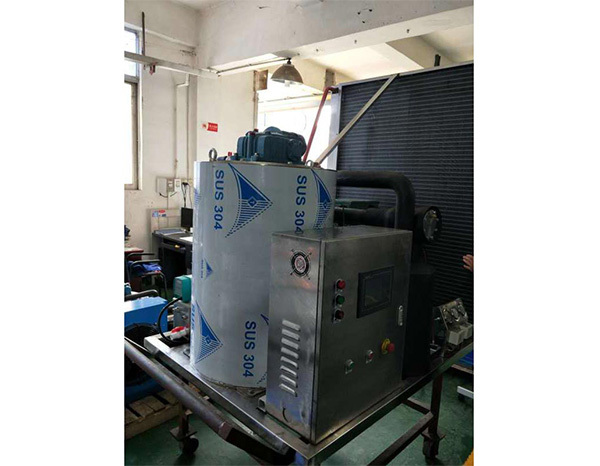 Our products Ice Machine: flake ice machine, Block Ice Machine, Cube Ice Machine Clod storage: Blast cold storage, Frozen Cold Room, Chiller Cold Storage, air-cooling units, Water-Cooled Unit, Accessories, and Refrigeration engineering Projects other project services.